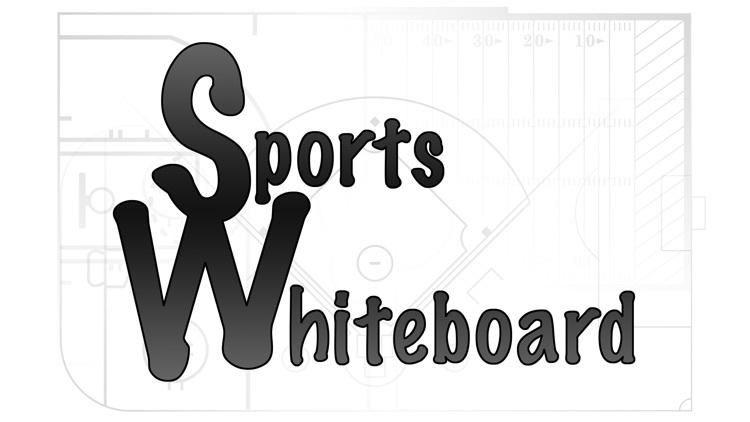 Whiteboard app for sports fans, players, and coaches. Easy to use, versatile, and inexpensive. 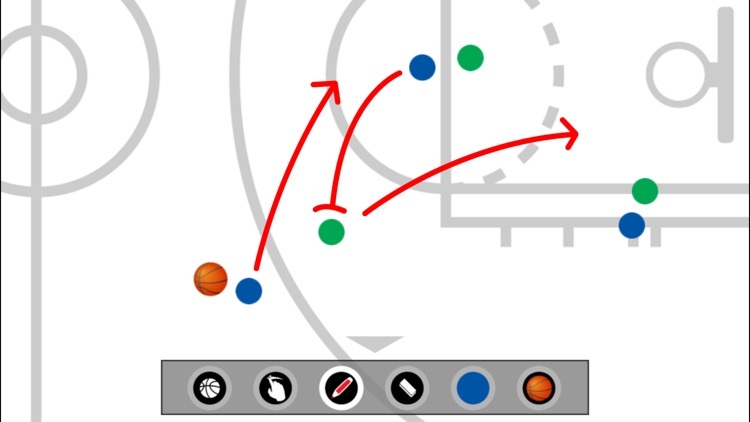 - Place and reposition objects. - Pinch to zoom, swipe to pan. 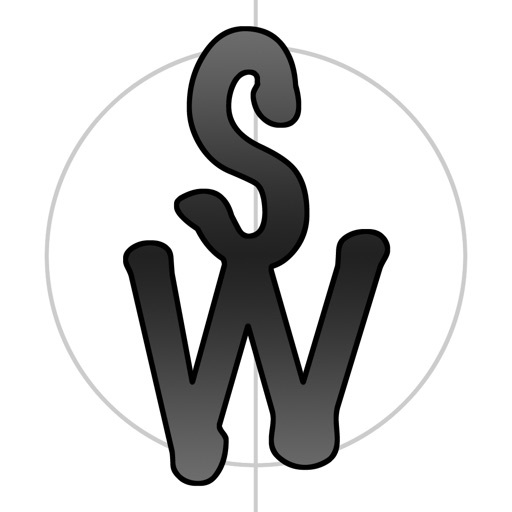 - High resolution whiteboards support crisp zoomed in views. - Tap the arrow to show/hide tool bar. - Single tap button to select. - Double tap button to show more options. - Drag players and balls from tool bar to white board.